Just recently, LIFULL, a Tokyo based housing and real estate focused media company, announced that the city of Himeji has been no.1 in the 2018 ranking of towns that people want to live in (want to build a house to live in) for Kinki area (Hyogo, Osaka, Kyoto, Nara, Shiga and Mie prefectures). This is the first time that the city was chosen as the most liveable city in Kinki district. LIFULL has researched this based on inquiries that they receive since 2015. According to their investigation, Himeji ranked no.9 (2015), out of 19 (2016), no.4 (2017) and no.1 (2018). Here is the list of 2018’s most liveable city in Kinki. 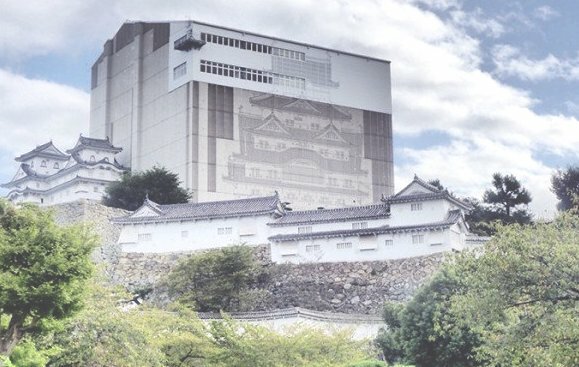 According to LIFULL, the biggest factor in Himeji’s successful result is the completion of the 2015 restoration work of Himeji Castle. As I mentioned before, ever since the restoration work was completed, the number of both domestic and inbound visitors has skyrocketed. Every year it breaks the record and it is supposed to reach the highest this year too, which has made the local economy become more vibrant. 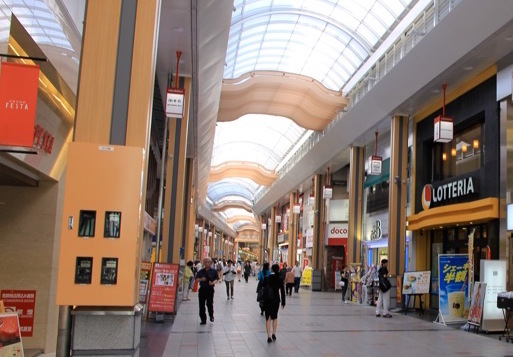 This positive situation (the sudden rise in visitors to the city) has also accelerated the urban development, the opening of new hotels, restaurants and shopping complexes, which has improved Himeji’s convenience. As a result, a number of people living outside of Himeji have started to pay their attention to the city for living. Obviously, in the last couple of years, a large number of apartments, houses and buildings have been built especially around the station. 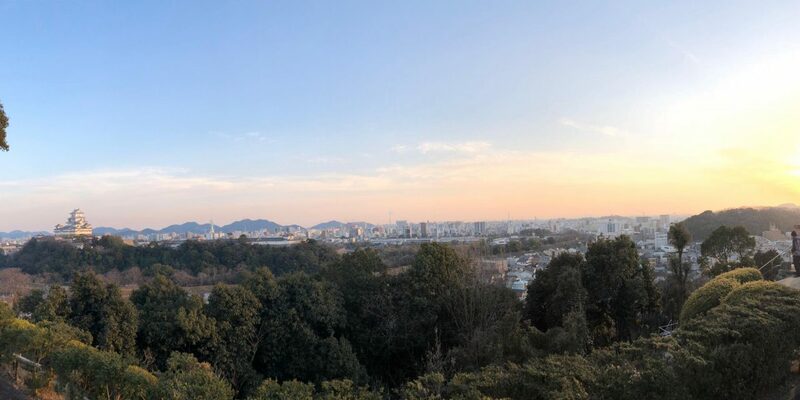 This means that housing and real estate corporations are aggressively developing their businesses in Himeji in order to attract people considering owning properties. The vibrancy of the local economy and job market triggered by the dramatic rise in visitors to the city has led to the increase in the demand for the living. This has made people realize 3 important things (characteristics of Himeji). ・Convenience: The city is very compact and you can get anything (any service) downtown. ・Accessibility: The JR special rapid train and the Shinkansen (bullet train) Nozomi (the fastest one) stop in Himeji. Therefore, you can easily go to Kyoto, Tokyo, Kyusyu, etc. 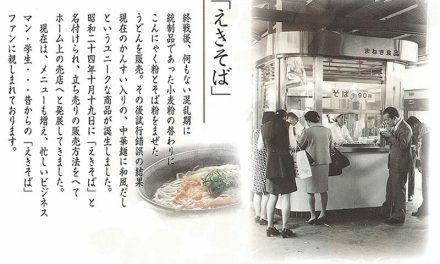 ・Comfortableness: The city is not as packed as other metropolitans like Tokyo and Osaka since it is populated by just half a million. Therefore, you do not feel like you are watched by your neighbors. Apparently, land prices in commercial districts have increased due to the high demand for the living. In addition to the three factors, Himeji people are not so aggressive that you can rarely see crazy citizens. This can might ease your life for raising kids (just let them play outside), mixing with neighbors, etc. So, if you consider living in Japan but have not decided where to live, why don’t you drop by Himeji in order to see how it looks like. You will like here. PreviousStock? Virtual Currency? No, Livestock! 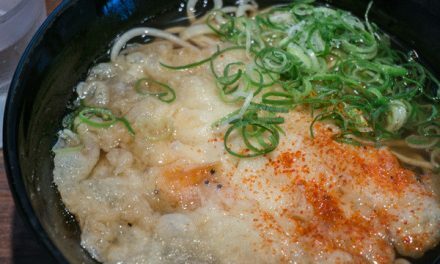 Where is the cheapest izakaya restaurant in Himeji? 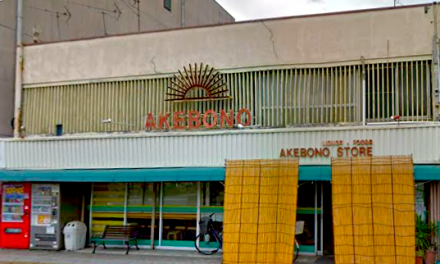 Go to Akebono Store!